Our guest this morning is Bibi Goldstein, co-host of Mastermind: For Women by Women. Bibi Goldstein is the owner of Buying Time, LLC and an active member of the South Bay business community. 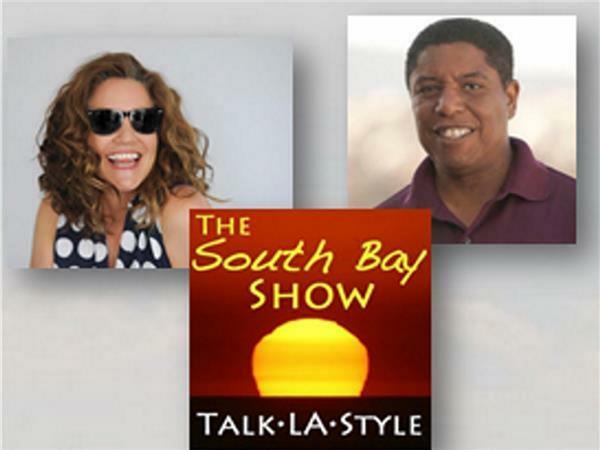 She is a past President of the South Bay Business Women’s Association and past Chair for the South Bay Women’s Conference. She served as a committee member and Chair for Manhattan Beach Women in Business, was past President of the Kiwanis Club of Manhattan Beach and was a member of the 2011 class of Leadership Redondo. In addition to co-authoring several books, Bibi is a regular speaker and workshop facilitator. Through fun, informative sessions, she helps business owners learn how to let go of all the day-to-day tasks that either don’t suit them or waste their time. They are suddenly free to work “on” their businesses, not “in” their businesses. Once they begin working this way, many experience significant growth in revenues as well as improved company morale. 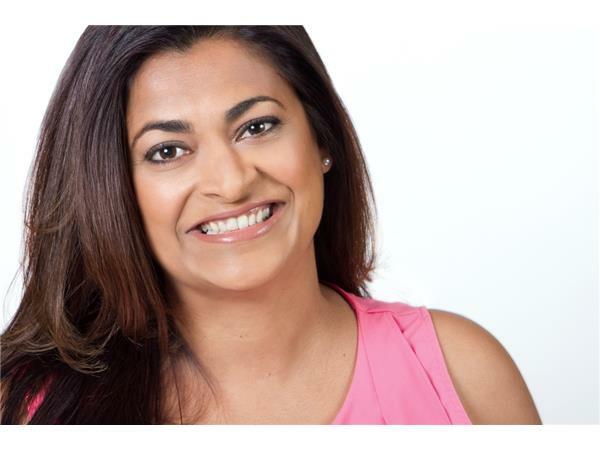 Her experience in the corporate arena, and Infusionsoft and Six Sigma certifications, translate directly to helping entrepreneurs and small business owners understand the value of time management and setting up systems to do the work for them. 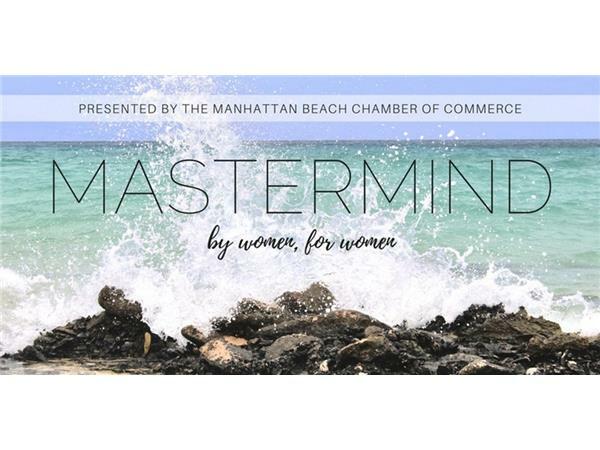 This morning, we’re going to learn about the Mastermind: For Women by Women event taking place on Wednesday, November 8 at the Joselyn Community Center.